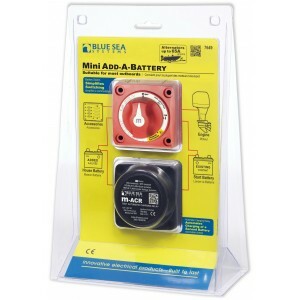 Adding a second battery prevents getting stranded with a dead battery by isolating the start battery.. 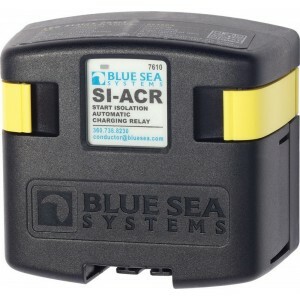 Automatically combines batteries during charging, isolates batteries when discharging and when start..
Anodised aluminium panels, matt black, with illuminating rocker switches and matching fuse holders.S.. 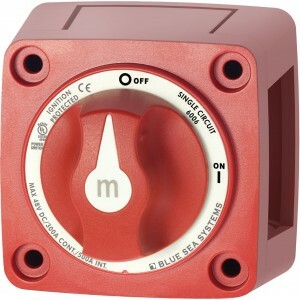 Required for ship&apos;s supply systems fed by two batteries. 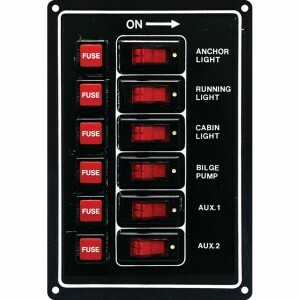 This robust ship&apos;s battery switch.. 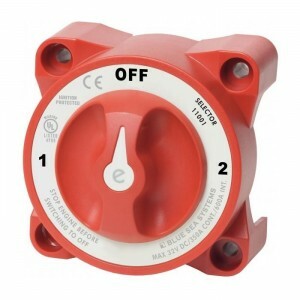 Simultaneously switches two isolated battery banks or combines battery banks to all loads.Make-befor..
10amp12v - 24vOn - Off..
16amp 12:24:240V12mm hole required to fit these switches..
Switches a single battery to a single load group.Ignition protectedsafe for installation aboard gaso.. 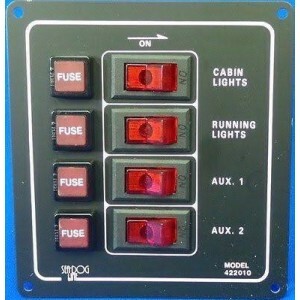 Previously fitted as standard by many boat builders. 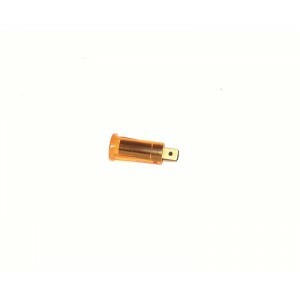 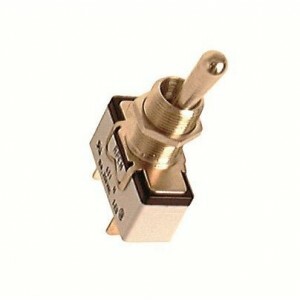 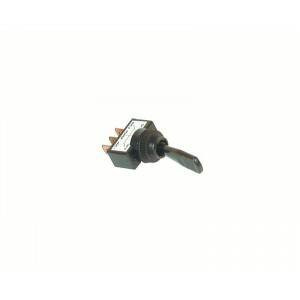 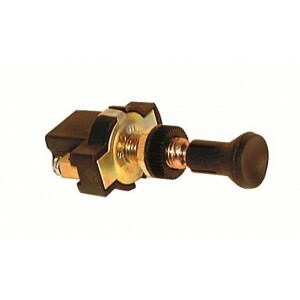 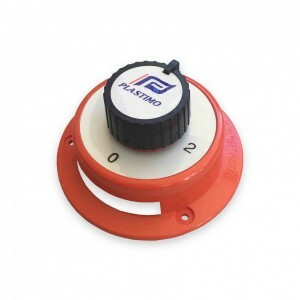 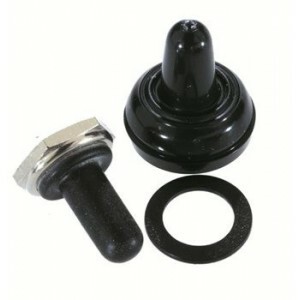 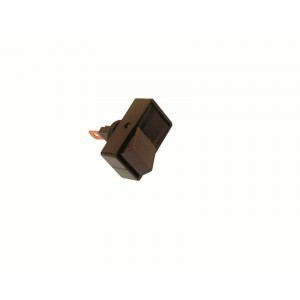 This switch is suitable for one or two battery ..
Starter switch for flush fitting. 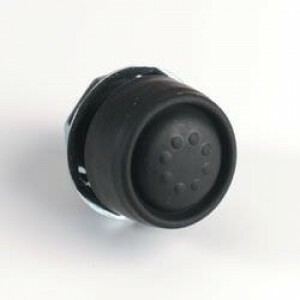 Flat-plug connection and waterproof cover. 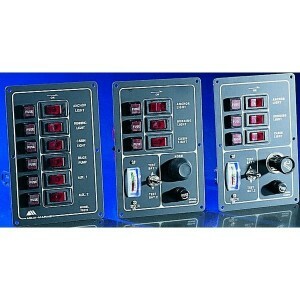 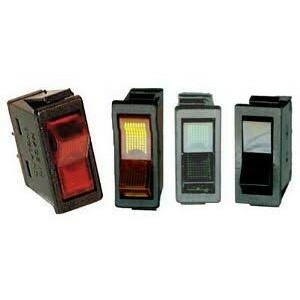 For instrument panels u..
10-10014 - Vertical 4 Gang Switch Panel - 127mm x 11A 4 fused switch panel manufactured in black alu..
Black aluminium finish panel with 6 illuminated switches and circuit breakers which can be reset.Sup..